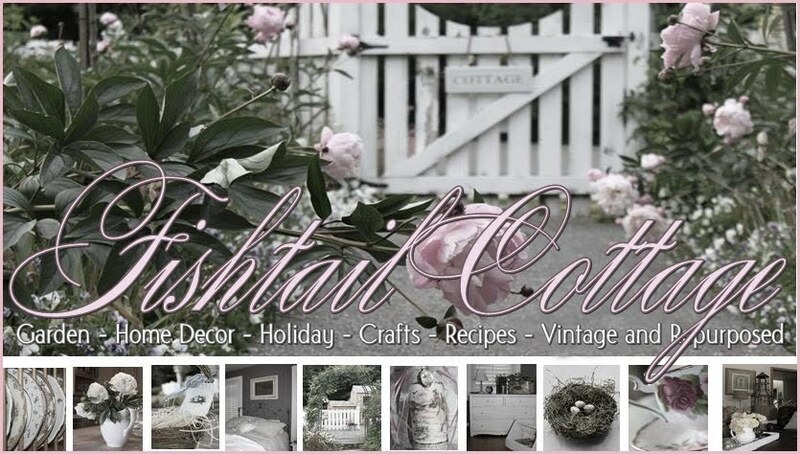 Fishtail Cottage: Cottage Garden Party #4 "
A sale is going on in Fishtail Cottage’s Etsy Store ~ Use Coupon Code “May15” to receive 15% off everything in the store! Congratulations to Jan at ‘Have a Daily Cup with Mrs. Olson’ ~ she is the winner of the Garden Package! Oh my Tracie, imagine my surprise when I hopped over to link up. Two wonderful surprises from you! First the feature and now this. Thank you so very much. I am elated! p.s. I would love you to link up your post to my party. Hi happy gardner! glad to be joining you this week! Just a bit of garden and a lot of learning this week. Thanks for hosting. Flowers on stoneware this week. Planting the rest of the bedding plants tomorrow if the rain stops. Thanks for hosting. It's been a long time since I've joined your garden party! I look forward to visiting other lovely gardens. Thanks for hosting. Thank you for hosting our party. I enjoy viewing all the pretty blooms. what a gorgeous collection of blogs to visit! Such pretty posts! I'm enjoying it so! Thanks for hosting! 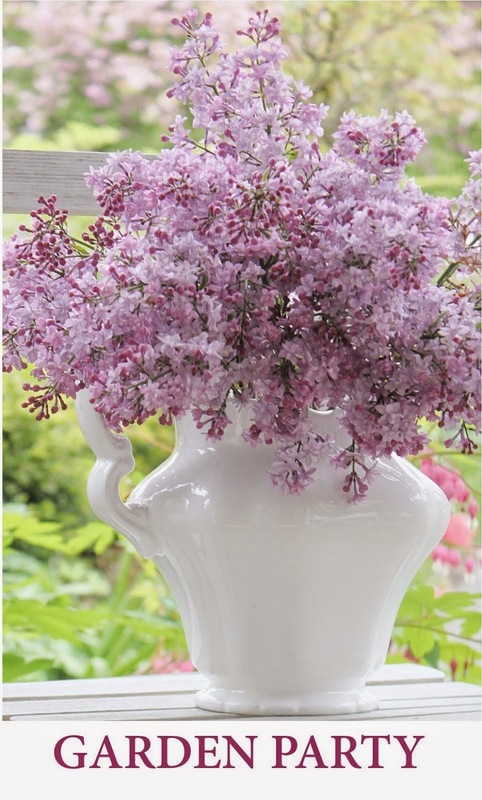 Hi Tracie: Thank you for hosting the garden party--always so many pretty ideas here! Hi T! Thanks again for hosting..love'd your post this week..dazzling and inspiring as always! Glad to be back again this week. I'm kinda late. I spaced it out yesterday! What a fabulous party!! Glad to be in the garden with you! Thanks for reminding me to join, it has been awhile. I am not liking some of the blogger changes as of the last few months. I still do not have all of my fav. blogs on my side blog roll. Have a great weekend.